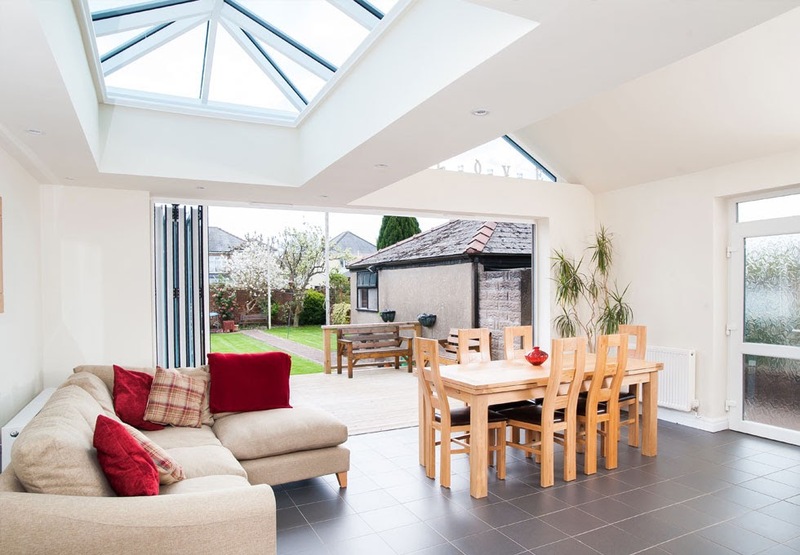 A modern day orangery is a half-way point between a full home extension and a traditional glazed conservatory. They typically use more brick compared to a conservatory making it feel like a more permanent addition to your home. They are easily insulated to allow use all year around (if they’re warm enough for an orange tree, they’re warm enough for us! ), they have a flat roof and an atrium top and can be used for any home application, such as a playroom or dining room. 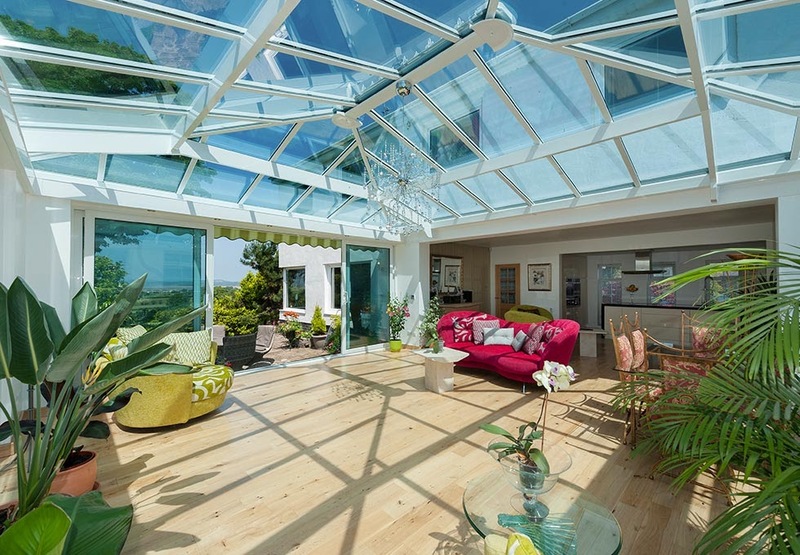 As the name suggests, orangeries were originally used to grow orange and other citrus trees but these are now optional! 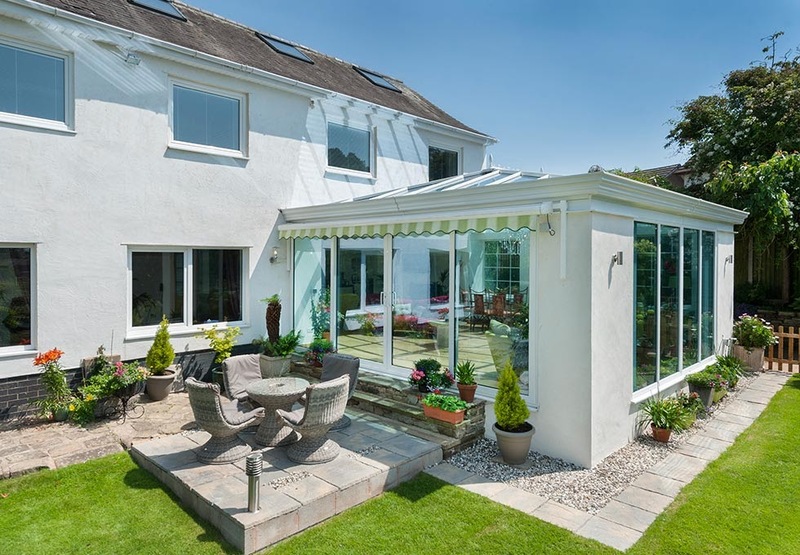 The spacious orangery above has room for a dining area, living space and opens out into the garden. It benefits from natural light, but also warmth and privacy. The stronger foundations allow for more roof options, allowing light in while keeping the feel of a permanent part of the home. They have a large brick base for enhanced security and energy efficient insulation (they are A rated as standard). This allows them to be used as main rooms in the house, in this case the orangery serves as the stunning main living room. 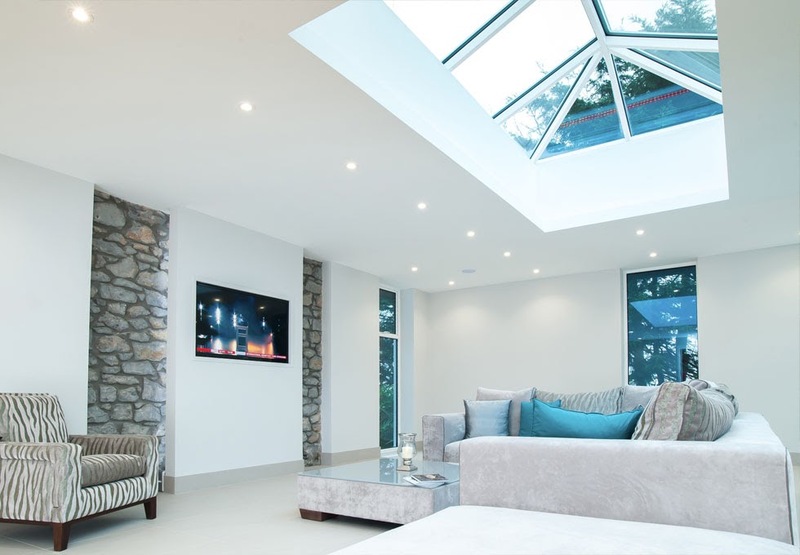 One of the advantages of having a brick orangery is that there is more choice of colour, allowing you to match the colour of your orangery to your home’s existing style. The glass is customisable and can be adapted to your needs. I love the bold painted orangery in the top photo. 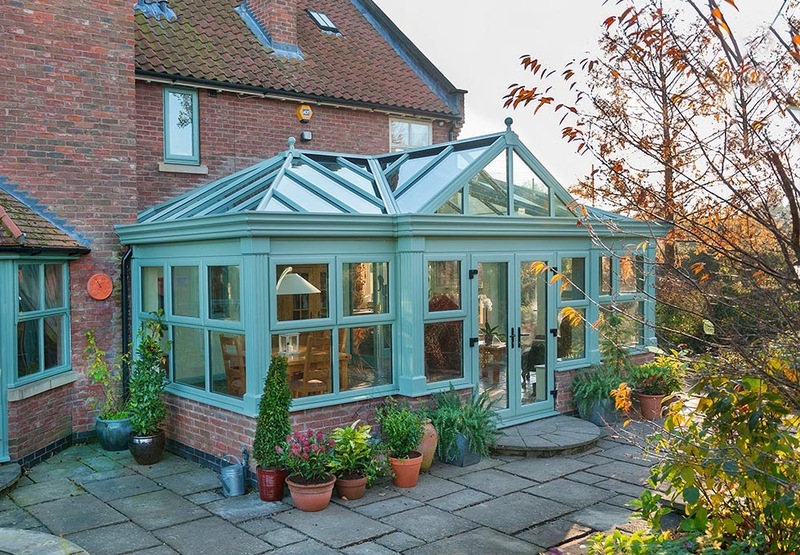 It works so well; the colour of the orangery matches the house perfectly. Have these photos tempted you? Do you now have “orangery envy”? Which look is your favourite?